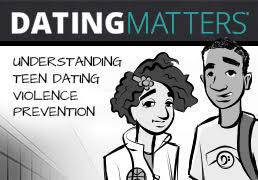 DATING MATTERS® training is a free, online course available to educators, school personnel, youth mentors, and others dedicated to improving teen health. CDC recently hosted Essentials for Childhood grantees for a three-day meeting designed to share updates, best practices, and lessons learned. 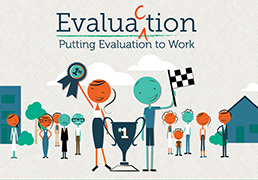 EvaluACTION is one of the newest VetoViolence offerings, designed for people interested in learning about program evaluation and how to apply it to their work. 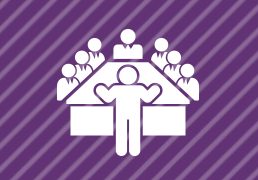 Data collected from the survey will be used to enhance the design and functionality of the site and help us determine how we can best support you.